One-time pads are very secure, but not if you use the pad more than once. 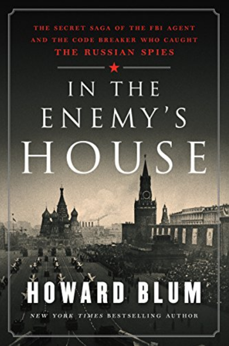 Russia made this error during World War II and it led to complete compromise of their encryption system, as detailed in this book. 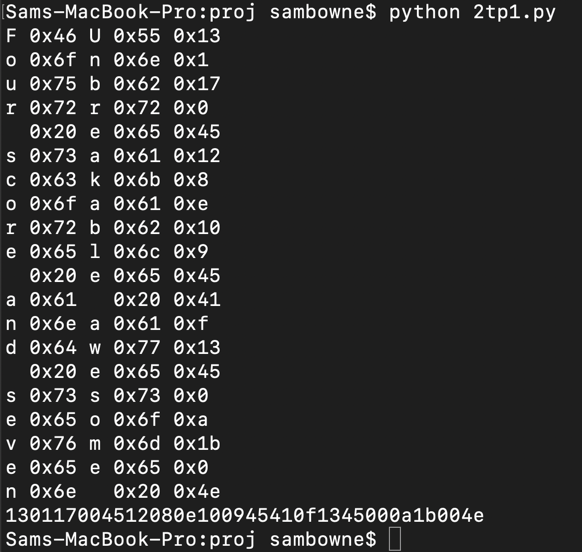 Any computer with Python 2.7.
key = "Unbreakable awesome secret secure system"
plaintext = "Four score and seven"
This program encrypts the string, as shown below. This string, is decrypted, as shown below. Wow, what a great key! Enter the plaintext into the form below to record your success. Use the form below to record your score in Canvas. This shows the first three letters of the two plaintext messages, as shown below. From the partial plaintexts, you can guess another letter or two, and use those letters to extend the key. Continue adding one or two letters at a time until you get the whole plaintext. Enter either plaintext message into the form below to record your success.